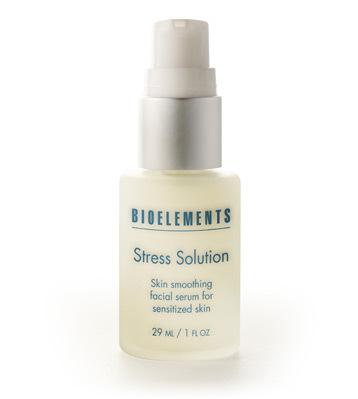 Don't let stressed skin stress you out. 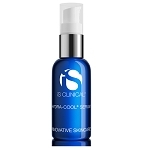 This skin-smoothing lightweight serum protects against visible irritation caused by aggressive over-exfoliation, environmental irritants and chronically sensitive skin. Rich in calming extracts of honeysuckle flower, cornflower, licorice root and green tea, it soothes away sensitivities as barrier builders lock in moisture and antioxidants fend off aging free radicals. 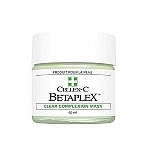 Your skin will feel healthy, comfortable, smooth, and stress-free. Apply a thin layer over face and neck. Follow with a Bioelements Moisturizer or Sunscreen.